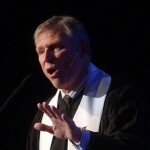 Mark Novak preaches Saturday evening during the Ordination and Commissioning worship service at the 2009 Covenant Annual Meeting in Portland, Oregon. 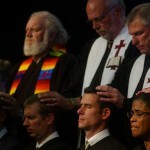 This Ordination and Commissioning worship service took place Saturday evening at the 2009 Covenant Annual Meeting in Portland, Oregon. 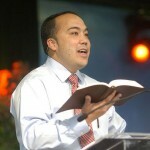 John Teter preaches Saturday morning at the 2009 Covenant Annual Meeting in Portland, Oregon. 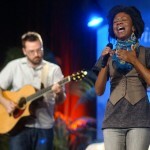 This worship service took place Saturday morning at the 2009 Covenant Annual Meeting in Portland, Oregon.